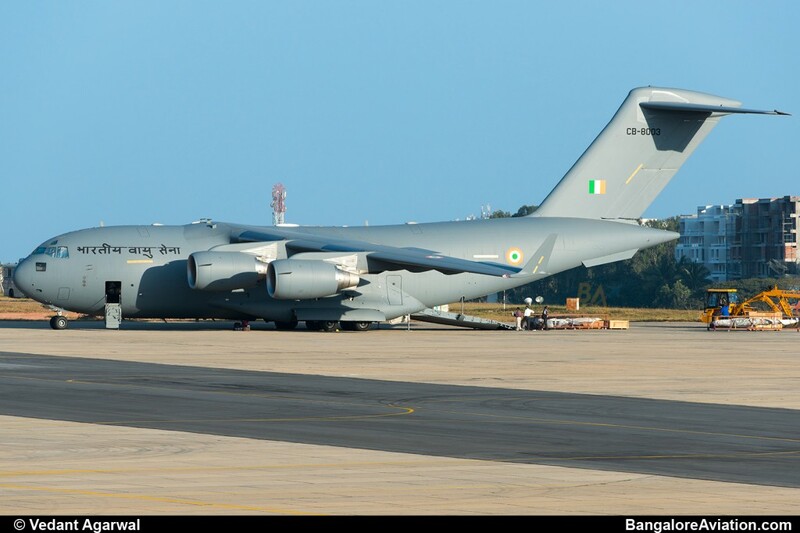 Yesterday after months of near misses, we finally managed to get the first independent photos from India, of the Indian Air Force’s (IAF) new Boeing C-17 Globemaster III; and it was right here in Bangalore. In June 2009, the Indian Air force (IAF) selected the C-17 to fulfil its Very Heavy Lift Transport Aircraft requirement to replace it’s ageing Ilyushin IL-76 (Gajraj) fleet. 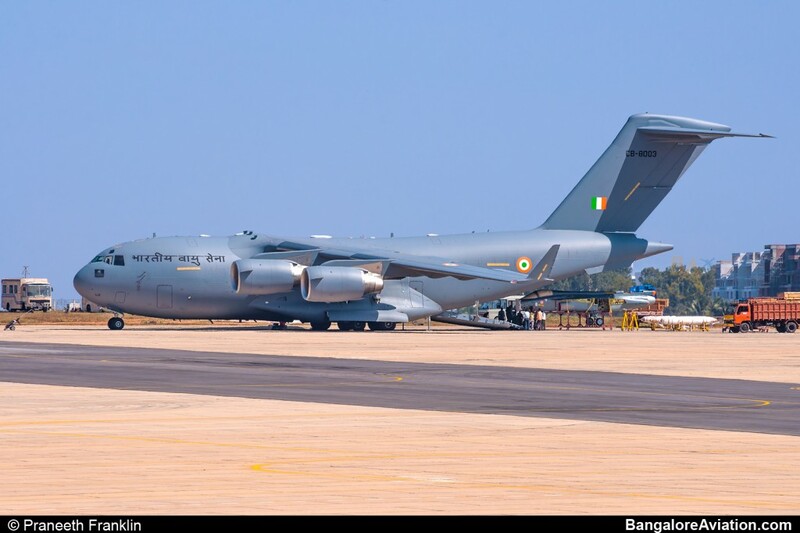 The first IAF C-17 (tail number CB-8001) was formally delivered in January 2013, and immediately entered flight testing. 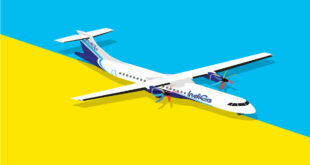 The aircraft was formally accepted by the IAF, and flew to India, in June 2013. 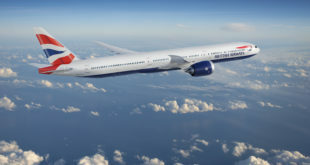 Tail number CB-8003 is the third of an original $four billion order of ten aircraft signed in June 2011. 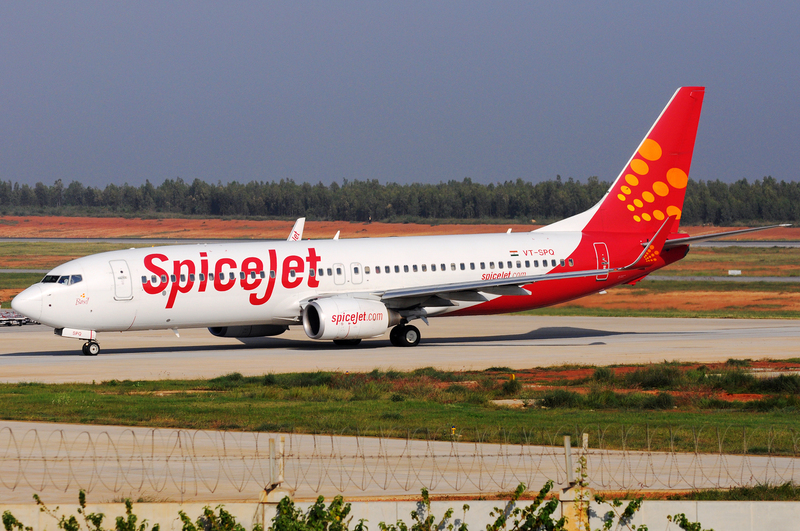 Till date five of the ten aircraft have been delivered. 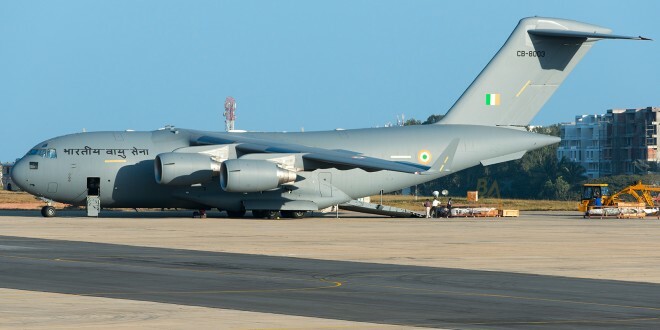 On the completion of this order, the Indian Air Force will be the largest C-17 operator in the world, after the US Air Force.Till today five out of the ten ordered C-17’s have been delivered to the IAF. The IAF created a new squadron, the No. 81 squadron, “Skylords“, to operate the C-17’s, and are based out of air-force station, Hindon on the outskirts of national capital New Delhi. Incidentally the IAF created another new squadron to operate another new US transport aircraft which is also based out of Hindon. Can you guess the number and name of the squadron, and the aircraft it operates? Share your answer via a comment.For hints read till the end of this article. CB-8003 was delivered to the IAF in August 2013. 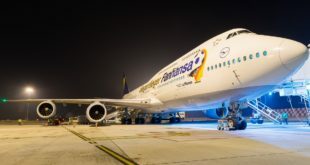 It is powered by four Pratt & Whitney PW F117-PW-100 (PW2040) engines. In the picture below, the C-17 shows its versatility by bringing back to HAL, a Tejas Light Combat Aircraft (LCA). While the Tejas weighs in only at about 7 tons (about an eleventh of the C-17’s 77 ton lifting capacity), it is quite a sight to see it being carried in this massive aircraft. The C-17’s have also been extensively used by the Indian Air Force to provide humanitarian relief in the aftermath of the mega typhoon in Orissa in India. IAF C-17 Globemaster III unloads disassembled Light Combat Aircraft Tejas. Copyrighted photo used with permission. Do not copy or reproduce without permission of the original copyright holder. Now for hints on the other squadron based at AFS, Hindon. The motto of this squadron is “Kill with stealth” which is in direct reference to one of its mission profiles – to carry the elite counter-terrorism squad, the National Security Guards (NSG) better known as “The Black Cats“. Post your answer via a comment. Make sure you include the squadron number, the name, and the aircraft they fly.